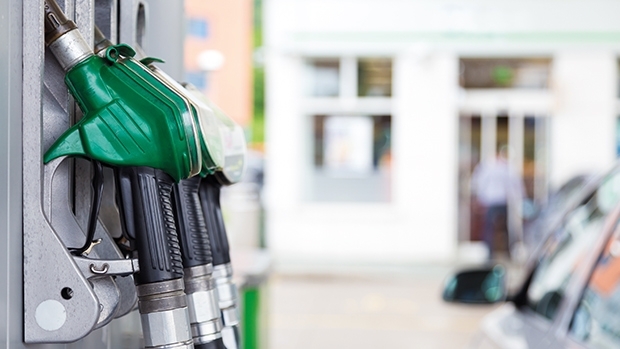 Fuel retailers have a lot to juggle; keeping retail sites operational, managing compliance and regulation, and ensuring forecourts are safe for staff, customers and visitors, whilst marketing and growing the business. Visibility of forecourt maintenance – the what’s happening where, when and by whom – can be a challenge. Without real-time information, fuel retailers lack a true understanding of what’s happening on their sites. Gathering paperwork after the event to understand what took place and when is time consuming and may lead to inaccurate results. 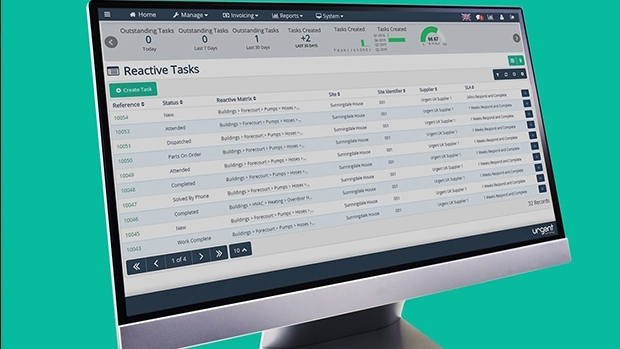 CAFM (computer-aided facilities management) systems enable everyone involved in a maintenance task to communicate in real-time and have access to the same information. The site operator, regional manager and service engineer can share information online – from photographs of the asset requiring maintenance, to status updates and asset documentation such as warranties or insurance policies – avoiding the need for any paperwork. Mobile technology has transformed the way maintenance task lifecycles and service engineers are managed even further. 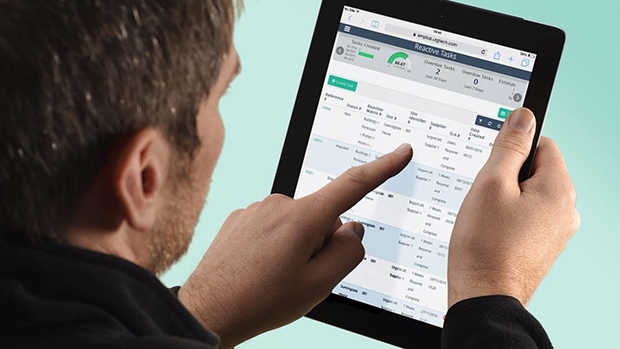 Now the entire end-to-end maintenance process – from logging a maintenance task to signing off on completed work – can be carried out via a mobile device. This in turn leads to improved contractor response time, faster repairs and increased asset uptime. 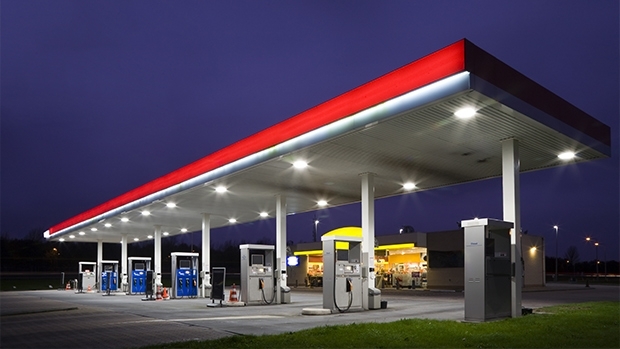 Fuel retailers using CAFM software will testify to the advantages such a system brings. A significant benefit is the ability to extract and use the data collected within a CAFM system. This data can be used to identify best practice, improve processes, and reduce operating costs. At UNITI expo 2018, Urgent Technology will demonstrate the new business intelligence (BI) functionality within its CAFM software for the first time. The new BI tool delivers powerful, insightful reports at the click of a button, making it faster than ever to identify trends and patterns from FM data, and pinpoint areas of the business requiring improvement. Urgent Technology’s maintenance management software is the number one choice for fuel retailers. It was originally developed for BP UK and is now in use in over 30 000 sites in 27 countries. 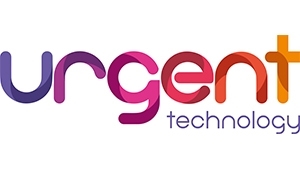 Urgent Technology has over 20 years’ experience in the fuel retail sector, and its software provides solutions to the challenges faced by maintenance managers, forecourt managers and service engineers.